Sam Keogh (born 1985, Ireland) works with installation, sculpture, performance, drawing and collage. In recent work his installations are built to facilitate a performance which morphs sculpture into props and collage into mnemonic devices or surfaces to be read as a half improvised pictorial script. For his new exhibition 'Eurocopter EC135', Keogh will produce an installation of drawings, sculpture and performance which knots together the murder of Versace, police helicopters and the red marble clad lobby of Dortmund's Unique Hotel. Keogh lives and works in Amsterdam. He is currently artist in residence at De Rijksakademie van beeldende kunsten in Amsterdam. 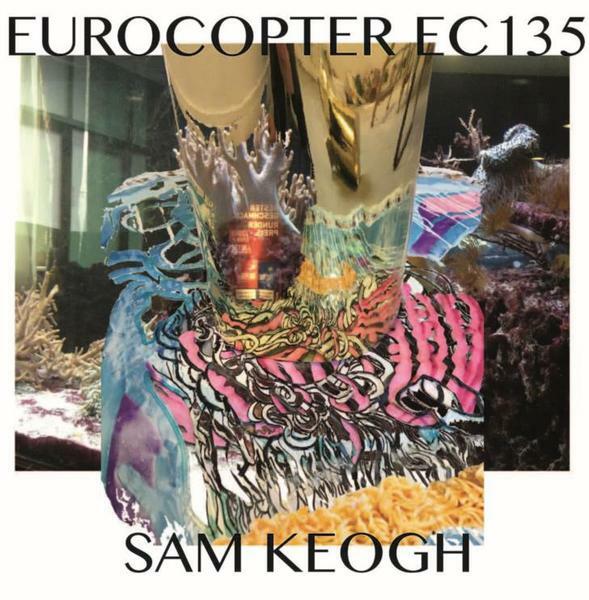 The exhibition Eurocopter 135 is Keogh's first solo exhibition in a German institution.